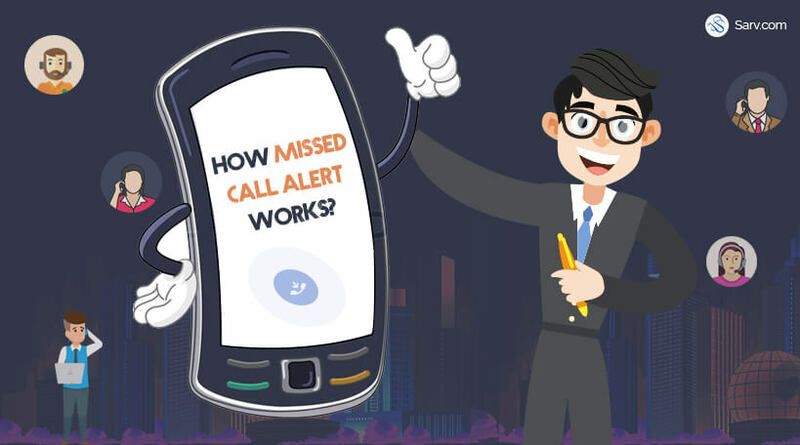 The advanced features of the missed call alert services will help you to set-up a good and useful platform for your business call handling ways. You can maintain a secure real-time database by using the cloud-based tool. The service providers of the cloud-based service offer an unlimited number of miss calls, which make it the more revolutionary tool for your business. You can increase your leads up to 70% with this advancement service. You can use missed-call alert for voting, your customer feedbacks and call back process and can lead in your industry with some of these amazing advanced tools of business promotion. Description: Missed call alert is a widely used web-based application put into service to generate the fastest leads for the businesses. The service will add the value to your process of promoting your business services and products as well. The missed-call alert is used in the opt-in process, verification, polling, voting, customer feedback, lead generation & call back services.